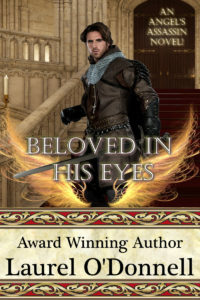 I’m am so pleased to release to you the cover for my upcoming new medieval romance, Beloved in His Eyes! 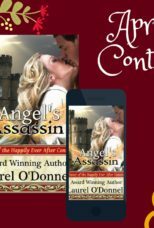 Remember Damien’s brother, Gawyn, from Angel’s Assassin? He finally received his very own happy ever after. 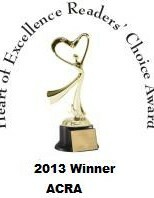 Stay tuned for release dates and contests to celebrate Beloved in His Eyes! This cover is gorgeous! Cannot wait!